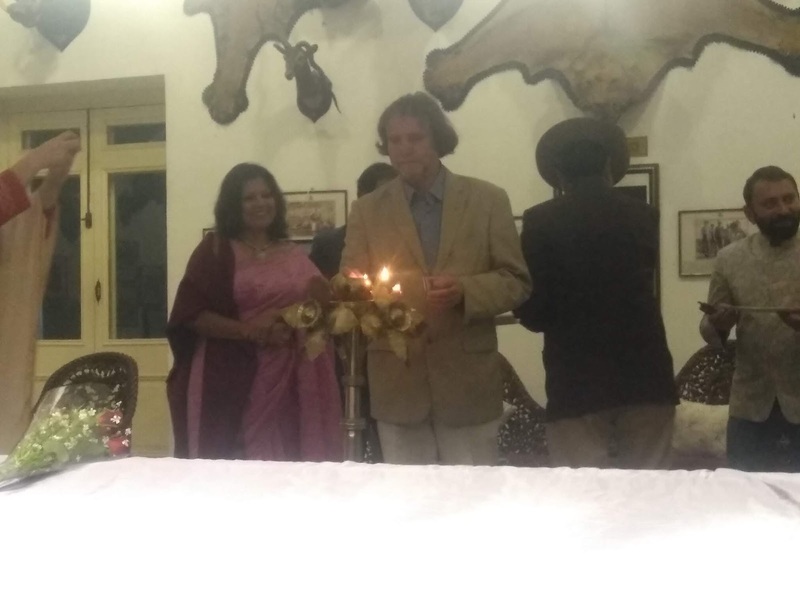 Date 15 March 2019 , our world celebrated to world art day in all our world , so as a art master I thought I also participate in this world art celebration by creation of art . so I created landscape of a Historical building structure of City Rostov The Great Russia . You must read or notice to my last post on this art vibration, then you can know why I selected to art subject of City Rostov The Great Russia . I am on a art call for a art project of Russia . that art project will start for me in Month Aug. 2019 . but in mind that is running now or I am thinking how to I will complete that realistic art project work in Russia . Actually I have stopped to realistic work practice after year 2004 -05 . or this Art call specially for Realistic work . so it is natural for a artist his/her think come out in his/her work if he /she is true about art journey . So on day of world art day , I finalized to a landscape work by water color on handmade paper. I finalized the subject of that landscape , that was historical building structure of city Rostov The Great Russia . ( sorry I could not found the right name of that building so I can’t mention that’s name at here ) . In this work I got help of our Google image . google provided me many images of Historical building structures of City Rostov The Great . ( you can ask to me why the city Rostov The Great in your selection so my answer about it , I got two name for my realistic project work of Russia . in that two name I got name City Rostov The Great , so it is here or in my art vision for art work on celebration of world art day . 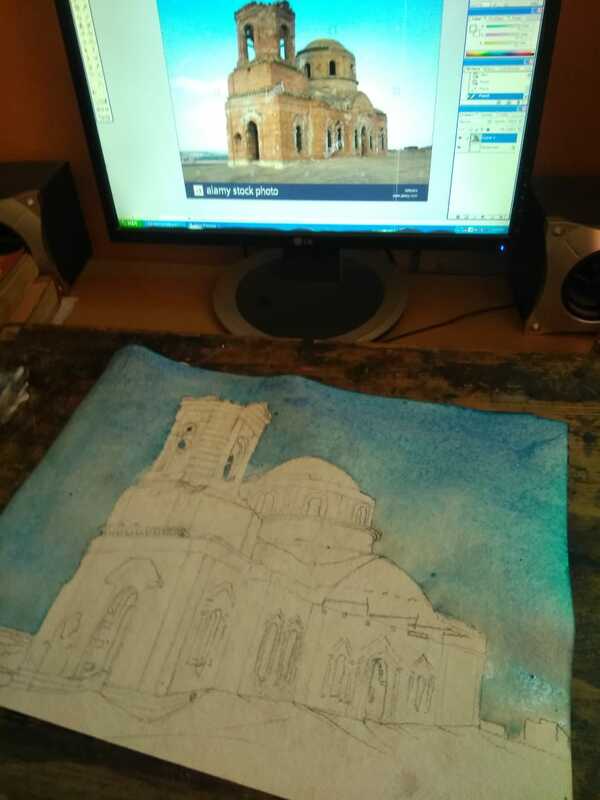 On my PC screen I open to image of Historical Building of city Rostov The Great and I started study work as a student of visual art . in three to four hours , I could completed that small size art work in my studio by support of Google Image . so thanks to Google Image . you completed to my Idea of a realistic art work by Historical building Image of City Rostov the great . Here in visuals you will see how to I completed that ( A out Door work I completed in In Door ). It is critical but acceptable in critical condition .in philosophical angle I can say I felt I am there when I created to building structure of city Rostov The Great . 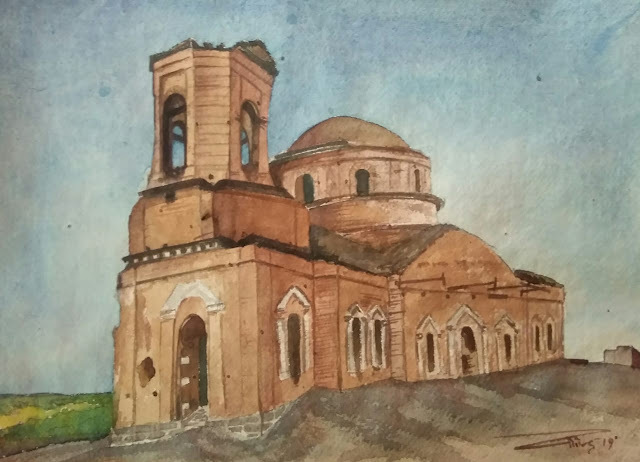 When I got a fine result by me , on that handmade paper after 14 years, then I thought I will dedicate this work to city Rostov The Great Russia on our world art day . it was my committed work for Russia so it was very must I dedicate to it to Russia . I shared this art work with President of Russia and with team of Realistic Project work creator of Russia . master Vitalii Vasilev is manager of Art Project Russia 2019 . 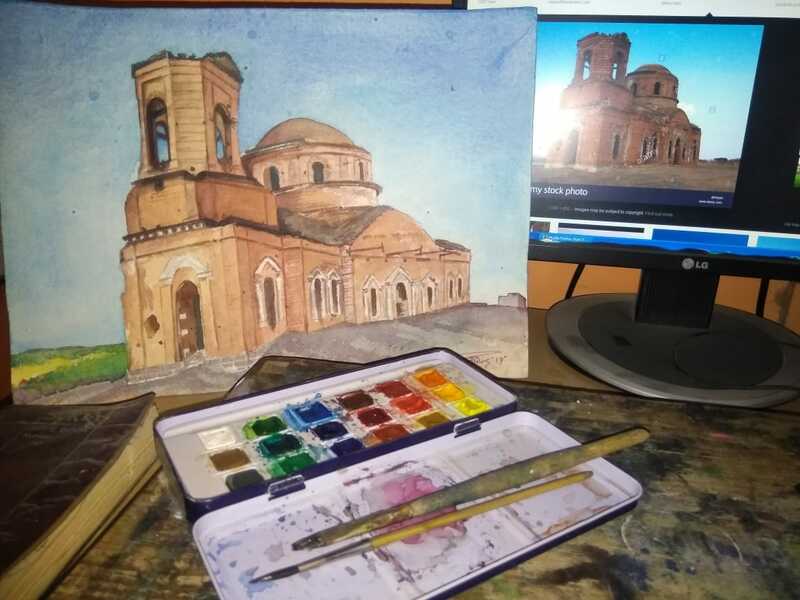 In visual of art work you can see what I do and how to I done that art work of Historical Building Structure of City Rostov The Great Russia . When the art work was in process I was deeply celebrating to my realistic art sound it is true , because I restart that after 14 years , for a big art project of other country of our world . so I dedicated to that landscape art work to city Rostov The Great on our world art day . Friend in this week I received a art call from Russia . Master Vitalii Vasilev art manager of Russia , he is working for Historical building Structures of Russia by way of art . Art mean only realistic painting . kind your information when I was studied In masters in that time I created a critical work for Heritage , I created a wall image of fort Amera Jaipur in my class room wall you can say my studio wall of Rajuasthan School of art . that work was created a right sound in front of care taker of heritage and today Amer Fort or that’s look is in front side of yours . you can say I did plantation of heritage care for our future step . 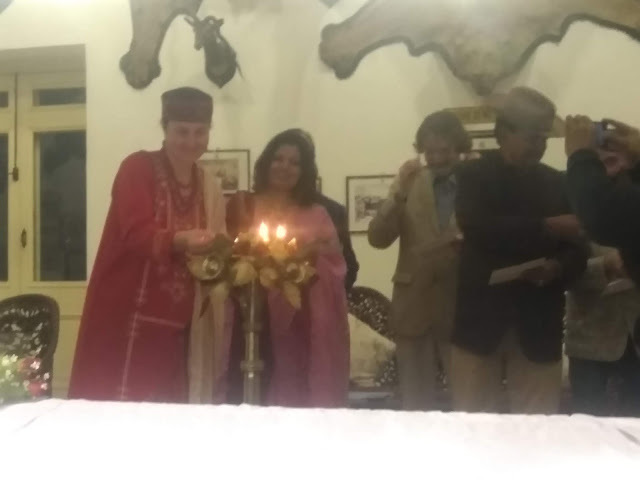 i Noticed there a Camera was down ..
Master Vitalii Vasilev Russia noticed to this point when he came four month Ago in Bikaner. 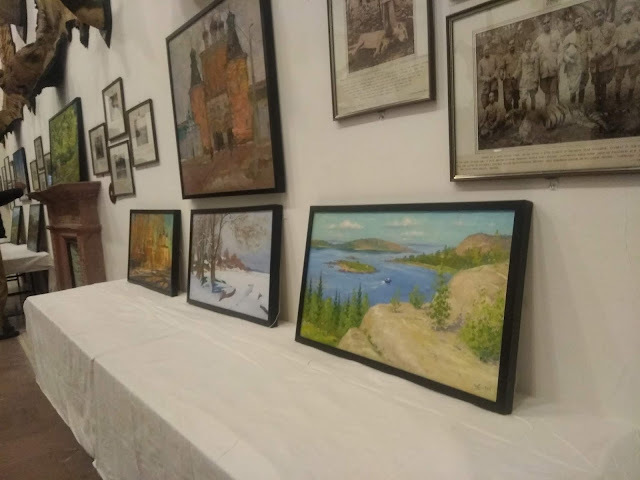 Artist Shryansy Manu organized a demo art show of Russian Historical Buildings in form of Paintings . 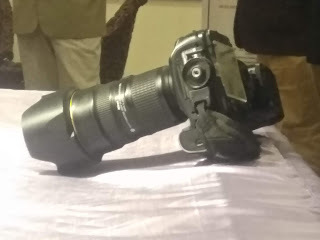 that show was exhibited at Narendra Bhawan Lalgarh Palace Bikaner. 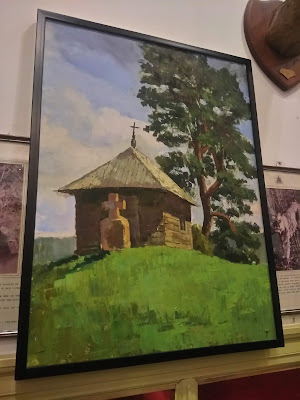 Kind your Information in year 2004-05 I have stopped to realistic art work in my art journey , but that fine work inspired to master Vitalii vasilev Russia or he is calling to me for join his art project in Russia as a realistic art master . I am happy he noticed and observed to my skill of realistic work ( study work ) . he has showing his full confidence on me for his art project so he is in giving me a art call for heritage care project work of Russia . it is a itself art achievement for my study work or art journey by Russian art community . So I am very much thankful for Master Vitalii Vasilev or Art Community of Russia . for Me Master Vitalii Vasilev Russia has fixed the date of art work in Russia . date 8 to 19 Aug.2019 in Rostov The Great and date 20 to 30 Aug. 2019 Alexandrov . He need to my passport image then , he will posted me my invitation letter for art trip of Russia , it is a very important or responsible work for each one artist of our world when he live on a art call of other countries. 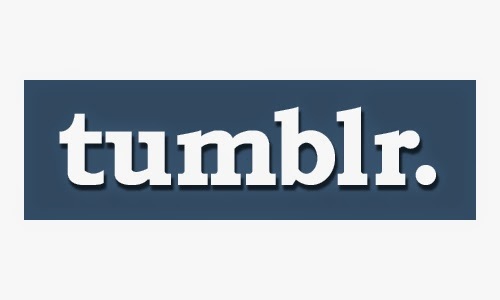 Because art caller community need more fine work to artists about their project . they are writing a new history for their own country by support of other countries artists . 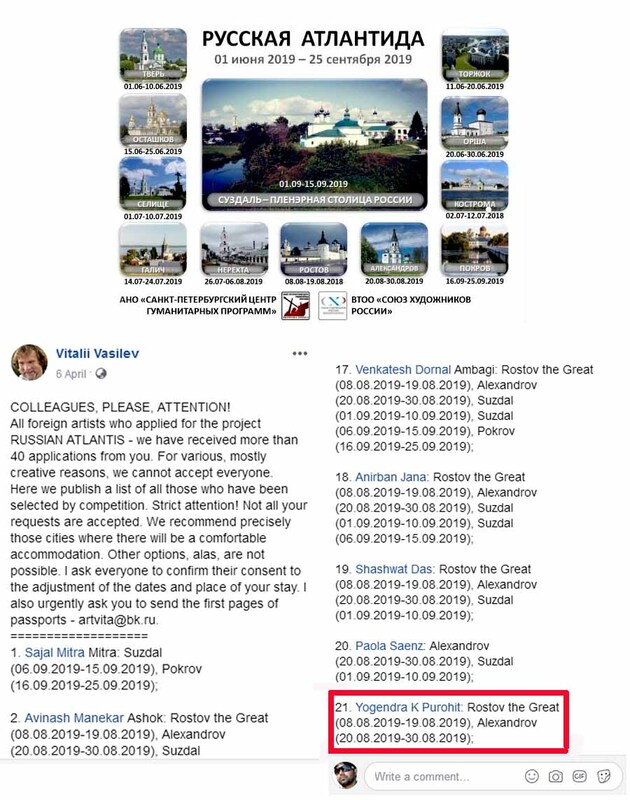 Master Vitalii Vasilev Russia has showed his trust on me or he is calling to me for his art project . 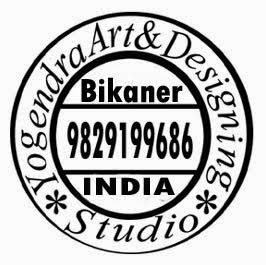 may be time will support to me then I will complete to his project work as a visual art master of INDIA . Here a image of list of artist selection of Master Vitalii Vasilev Russia , in that list your can see to my name . that list master vitalii vasilev Russia published on his facebook page or he was linked that’s link on my wall of facebook page too. Now I am on an art call of Russia 2019 . Today Digital India is a Mission of our INDIAN Government . Year 2008 to I am continue connect to this digital world , we are calling to it online networking . online network is a very easy tool of communication with our world . its giving speed to vision of a creative person and its saving to time , energy and money too. So we can say it’s a very strong tool for joint to our world by webs. Online network is work on electricity path and its live in virtual form but on monitor of PC its show to our feelings and work in form of text or visuals . I am master of fine art so after 2008 I transfer to my art work presentation process , I came on online network for presentation of my art or art journey . 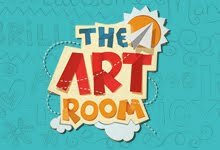 this blog I also created in year 2008 with title Art Vibration or by this strong tool support it is running in our web world for art communication , you can say it is my canvas, story book of my art journey in digital form . so I can say I am supporting to campaign Digital INDIA . I am happy our Digital INDIA campaign team is notice to me as a art master in this Digital web world . in first week of month march 2019 , I received a mail from MYGOV web portal . they posted me a link for registration of myself on that link . by guide line of MYGOV portal I registered to myself as a artist and I participated in a quiz section, that’s about join to PADAM AWARD 2019 . In 90 seconds they needed to me 10 answers of 10 questions . so I did tried and answered in very short time . They selected to me for audience of PADAM AWARD 2019 at RASHTRAPATI BHAWAN INDIA . for prove they posted me a certificate with excellence word. Here I want to share that image for your notice. 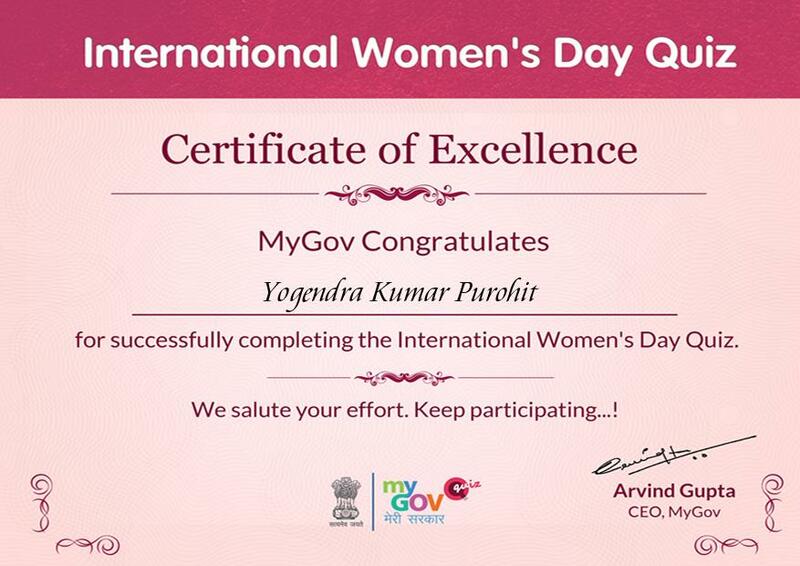 Kind your information I got a good printout of that good certificate for respect to interest of MYGOV . I converted to a digital certificate in hard copy print out form and save in my art data . They selected me as a art master so I am thankful for MYGOV .Portal of INDIA. 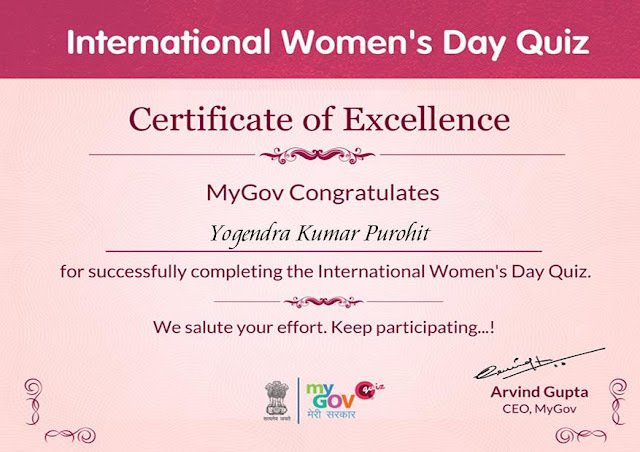 After quiz of PADAM AWARD 2019 , I joined to Quiz section of world women’s DAY or Health Care campaign too. 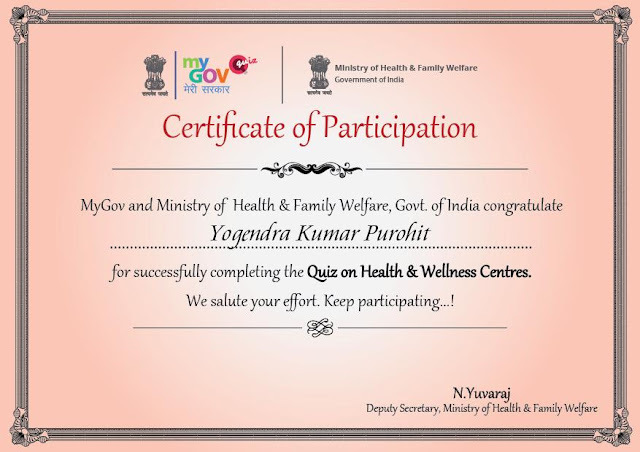 I received two more certificates from MYGOV. That’s Digital Images I am sharing with you at here for your notice. 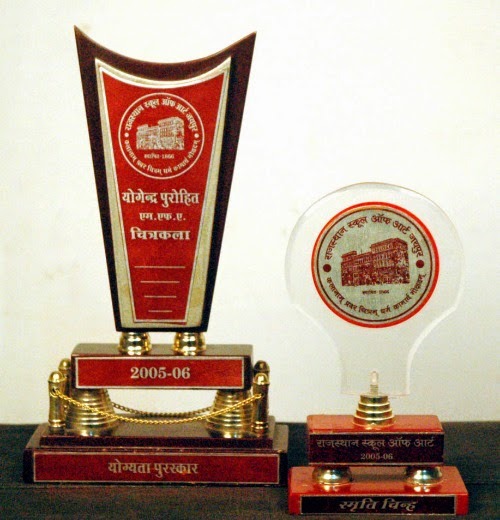 Before this blog post I have been shared that certificates of MYGOV on my all digital online networks like Facebook, Instagram, Twitter,whatsapp and on blog of Three Time PADAM Award winner Dr. Amitabh Bachchan . 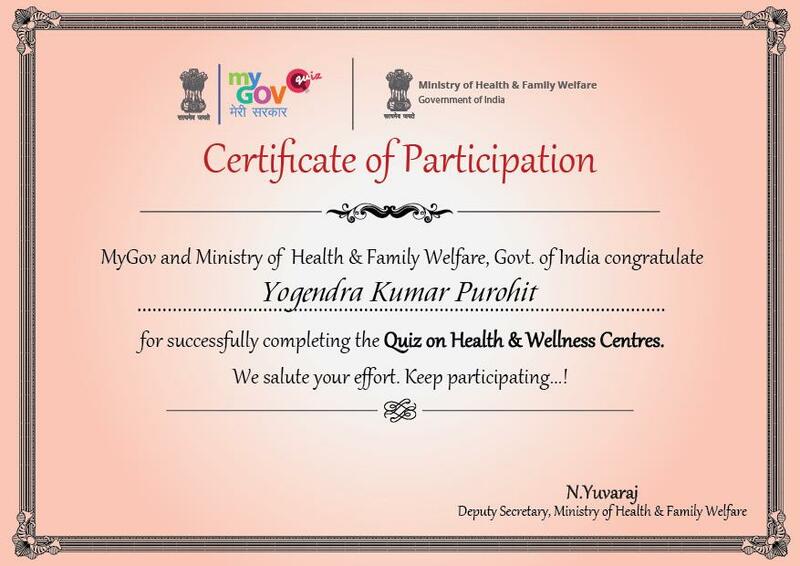 Here I am writing it or sharing with you because I received very first time a certificate in my life from MYGOV. I am feeling they are trusting on me and my art journey . because by this digital path I am presenting to our Contemporary INDIAN Art in our world art family. 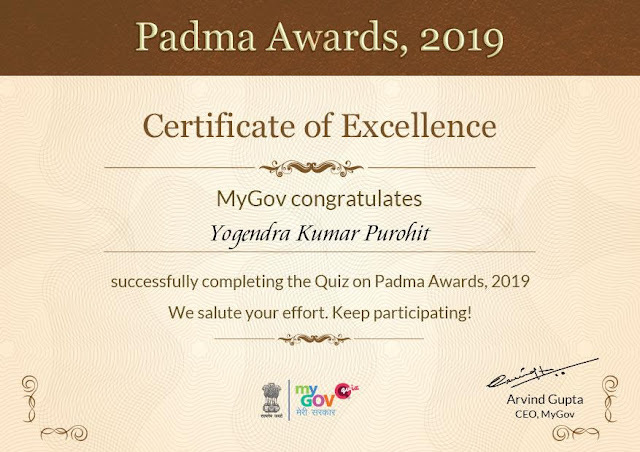 So MyGov team thought I can get chance for join to PADAM AWARD 2019 Function of our RASHTRAPATI BHAWAN INDIA . One more region is , year 2019 I dedicate on this art vibration to our Hon’ble President of INDIA ( on home page you will see to image of our Hon’Ble President of INDIA or I am registering to my digital work achievement at here) . I am feeling it, it is my real art achievement a Call by MyGov for Join to PADAM AWARD 2019 . so a thanks to MYGOV.